Just in time for Valentine’s Day! 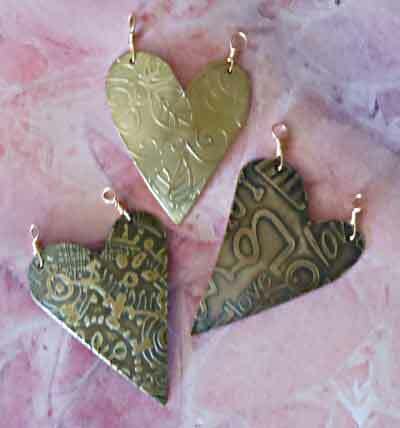 I’m offering a class in etching metal hearts at KCP Gallery in Longmont, CO.
Start with a heart made of 18 gauge copper or brass, add your own artwork, and then etch using electricity! 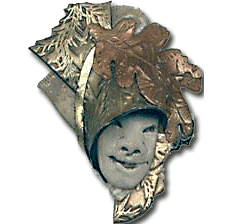 Learn how to start with blank metal and use different masking techniques for etching. Create a pendant piece that is uniquely your own, suitable for giving as a special gift, or keeping as your own memento of love. $ 35 class fee includes all supplies to make one heart pendant. Additional hearts can be purchased and etched for $15 each. There will be plenty of time to take a lunch break, or to create your art and return later to pick up finished pieces.